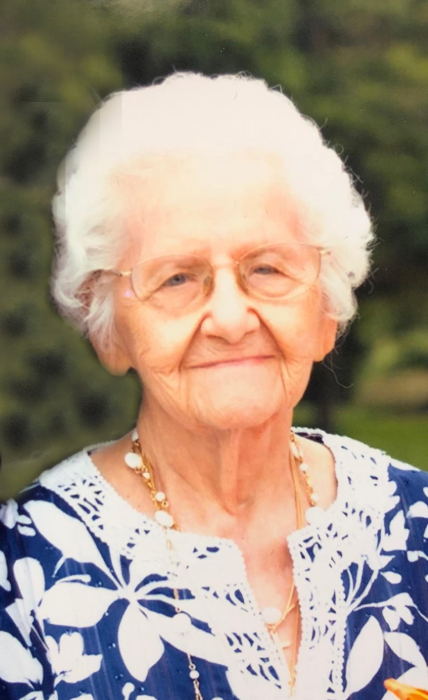 Mishawaka-Mary Ann (Sousley) Gradeless, 94, passed away on January 17, 2019 in Granger, Indiana. She is survived by her sons, Dennis (Nancy) Gradeless, Kenneth (Marion) Gradeless, and Ronald (Carol) Gradeless. Also surviving is her sister, Rita Benjamin; her son-in-law, Ronald Schultz; 14 grandchildren and 34 great-grandchildren (plus “one in the hopper”). Preceding Mary Ann in passing were her former husband, Lawrence Gradeless; daughter, Lori (Gradeless) Schultz; her parents, Raymond and Amanda Sousley and her brother, George Sousley. Mary Ann was a lifelong resident of the South Bend/Mishawaka area. She was part of the first graduating class of John Adams High School. 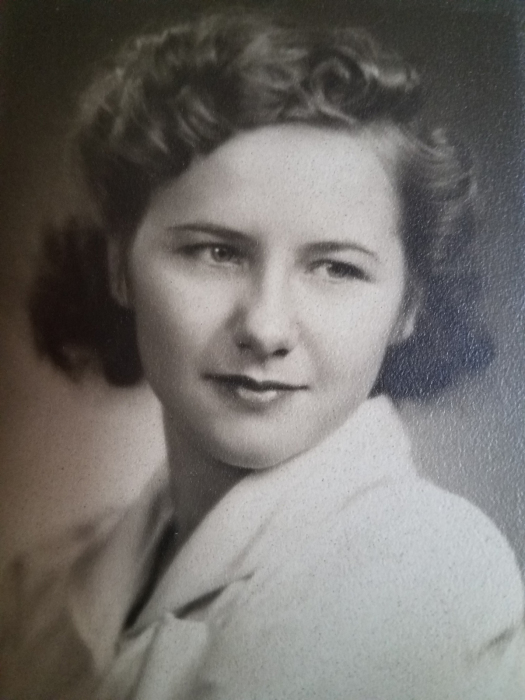 After school, she went to work at Uniroyal Plastics during World War II, due to a shortage of men. Though she was offered a professional contract to play women’s fast-pitch softball, she chose to marry the love of her life, Lawrence Gradeless, whom she met at Uniroyal. In her spare time, she enjoyed traveling with her family, fishing at the lake, playing Bingo and card games, watching sports on TV, and listening to Frank Sinatra. She also loved her dogs and her grand-dogs and was known for spoiling them from time to time with a few hamburgers. She was a member of St. Joseph Catholic Church in Mishawaka. Her strong faith in God saw her through tough times in her life. She was a prayer warrior for her family and friends. Although her final years were difficult, as her health declined, her family will always remember her for the spunky, tell-it-like-it-is woman that she was. She will be greatly missed. The family would like to thank Dr. Galanes, Harvey Taylor, and all of those who helped Mary Ann in her later years. Your kindness towards her is very much appreciated. Visitation will be on Sunday, January 20 from 2 to 6 p.m. in Hahn Funeral Home, 505 W. 8th Street, Mishawaka. A Mass of Christian Burial will be on Monday, January 21 at 10:30 a.m. at St. Joseph Catholic Church, Mishawaka. Burial will follow in St. Joseph Valley Memorial Park, Granger.